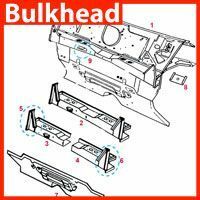 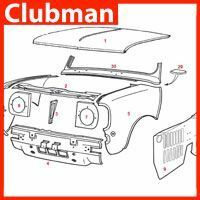 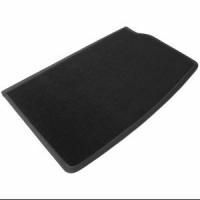 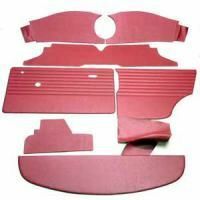 Newton Commercial is the UK’s leading manufacturer of Classic Car Interior trim. 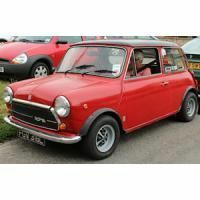 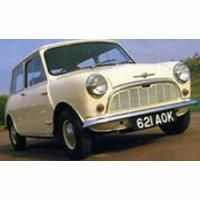 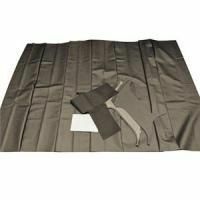 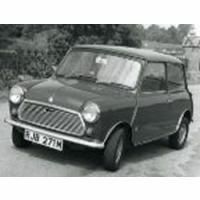 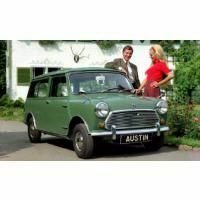 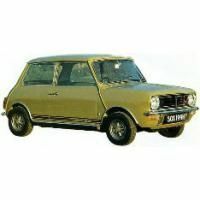 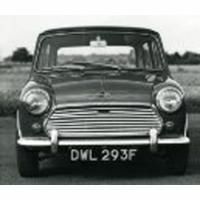 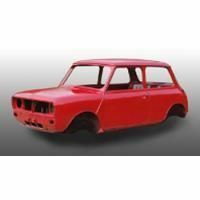 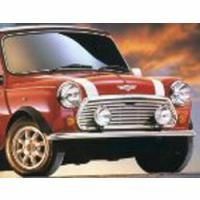 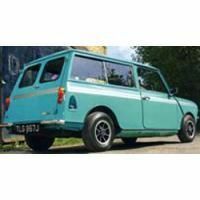 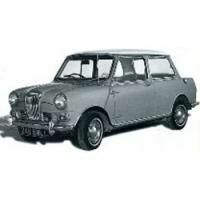 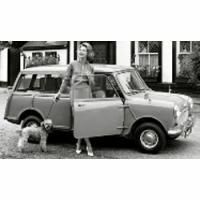 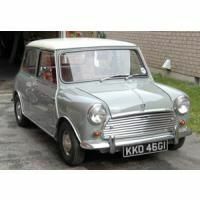 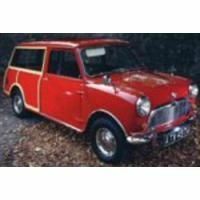 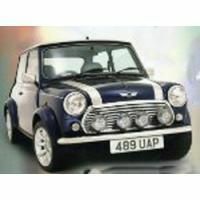 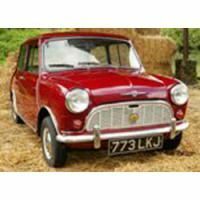 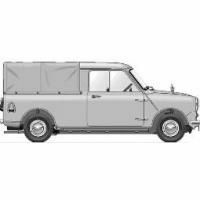 Founded in 1979, Newton Commercial is based in the Suffolk Town of Leiston and has become the largest distributor of interior trims for the Classic Mini and Mini Cooper. 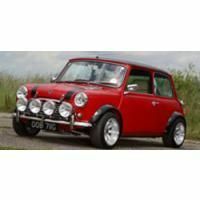 Newton Commercial’s custom interiors are available for all Mini models and can be browsed by edition below to find the original specification and styling of the relevant Mini model – ensuring an authentic aesthetic for all classic mini models. 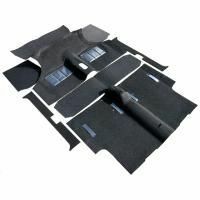 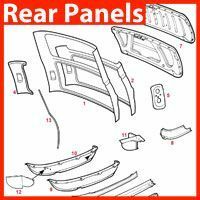 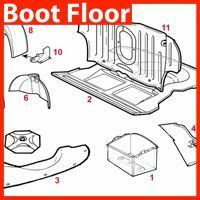 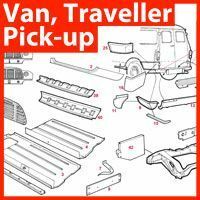 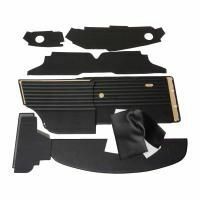 The Newton Commercial product line at Mini Sport, includes all types of Interior Trim from Boot Boards & Liners, Carpets and Floor Mats, Door Cards and Trim, Interior Trim Kits and Interior Trim for all Mini Saloons, Mini Travellers, Mini 1275Gt's, Mini Clubman, Mini Van and Mini Pick-Up.